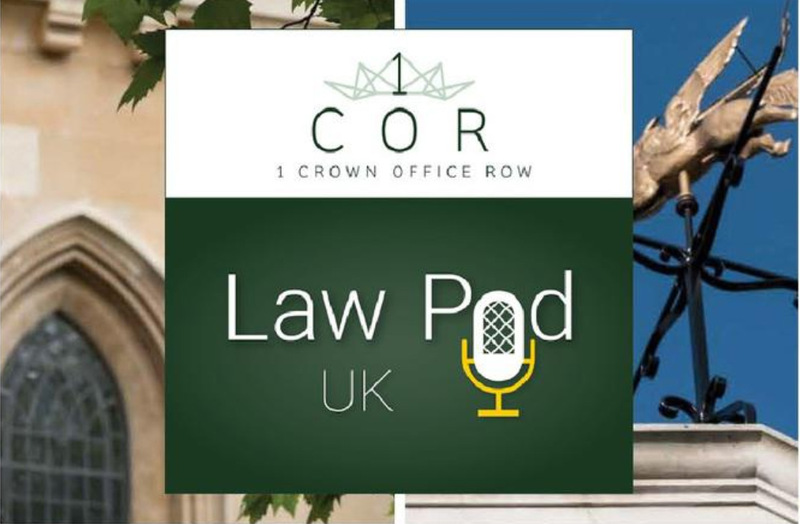 In the latest episode of Law Pod UK Rosalind English talks to Catriona Murdoch of 1 Crown Office Row about Global Rights Compliance (‘GRC’), an organisation offering a unique approach to atrocity crimes and other violations of international law. The Hague-based GRC works in partnership with The World Peace Foundation (‘WPF’) to combine expertise on conflict and food insecurity. Together they are identifying how international law may be used to advance the prevention, prohibition and accountability for mass starvation.